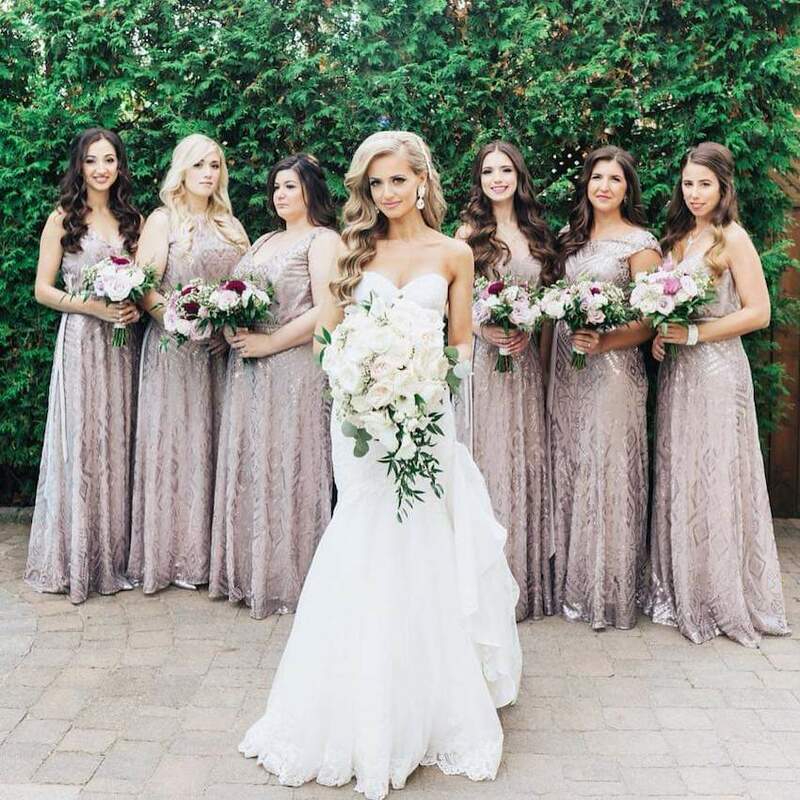 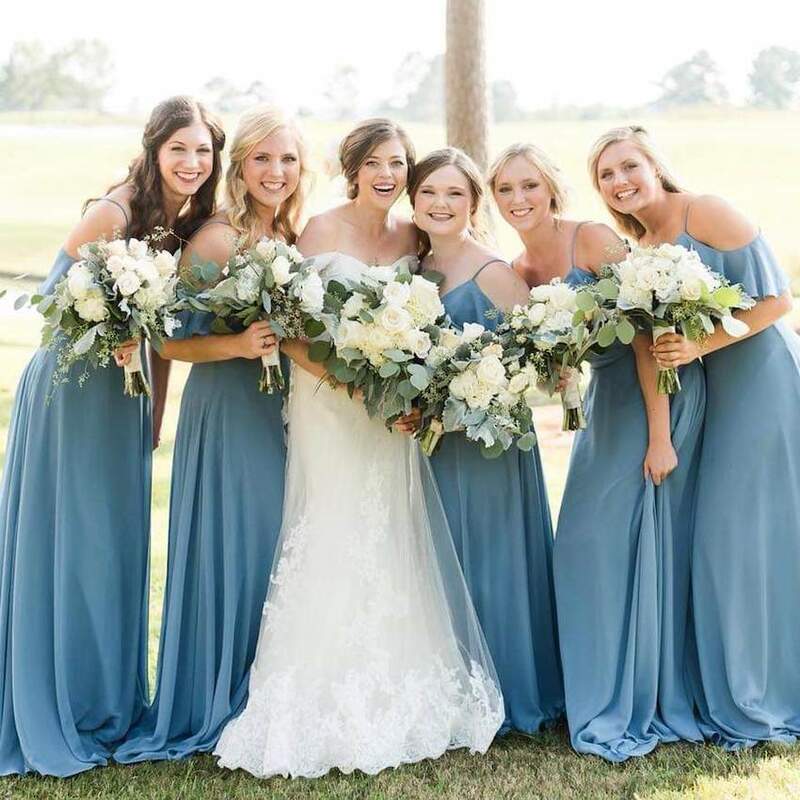 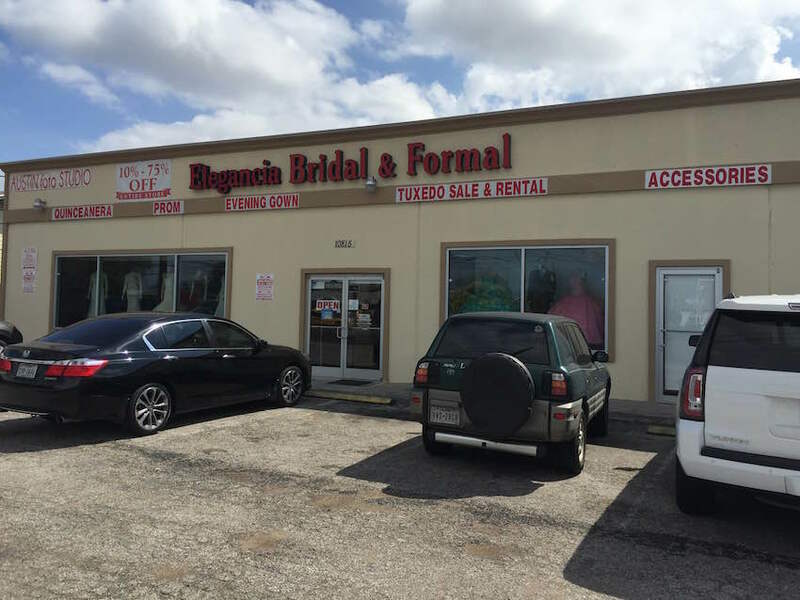 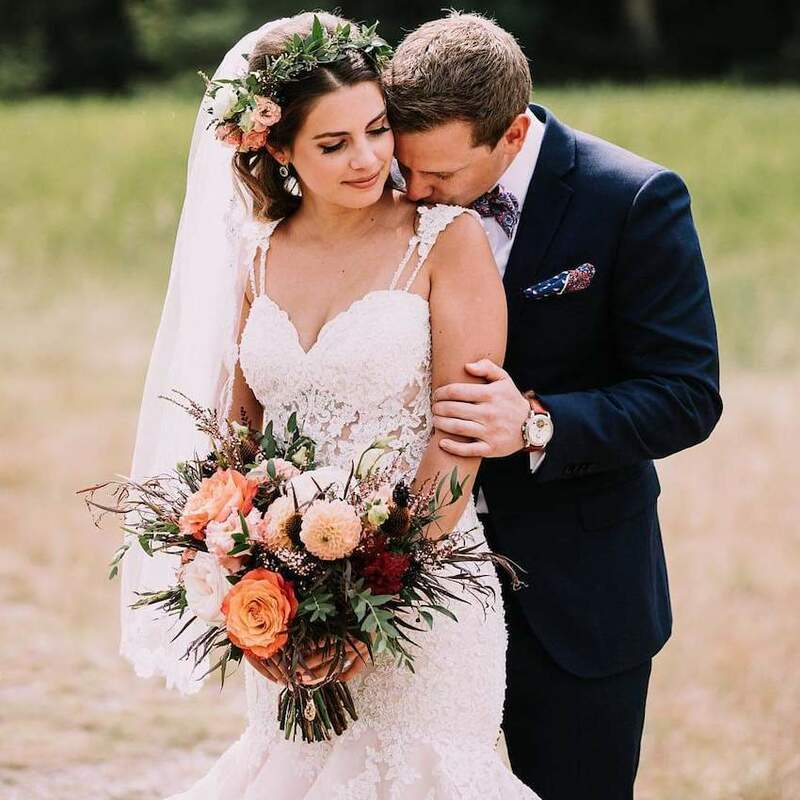 Elegancia Bridal is Austin's best-kept secret! 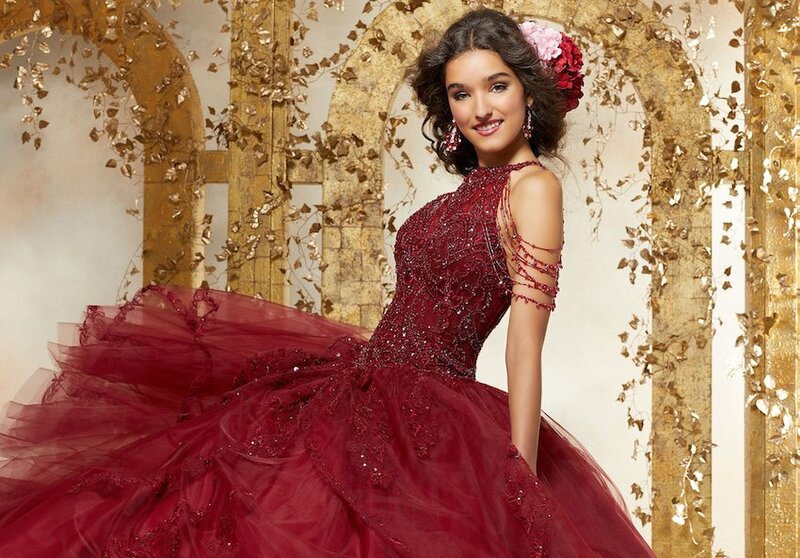 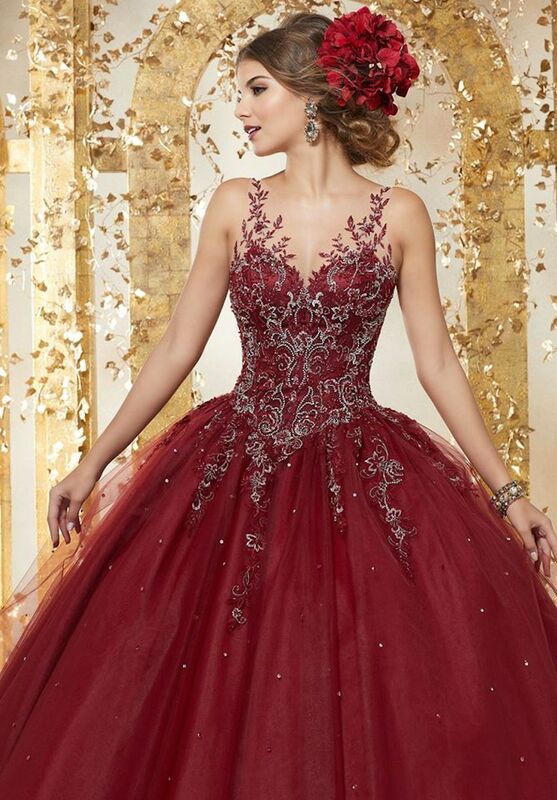 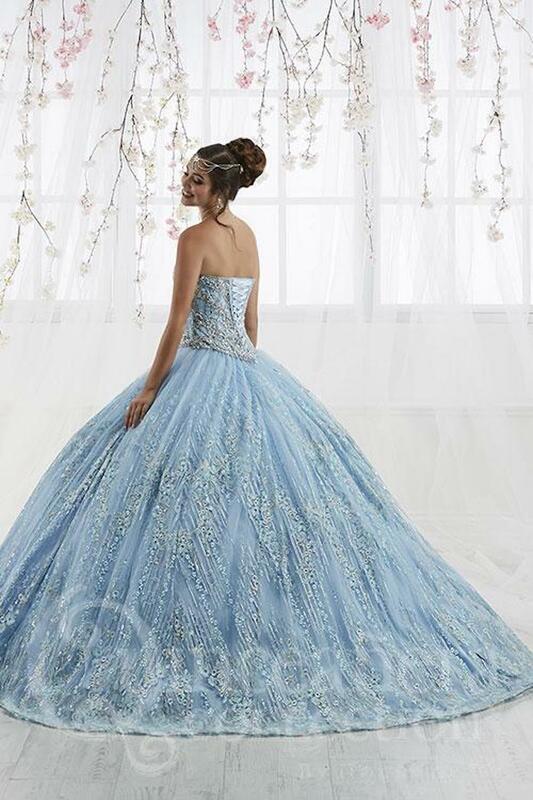 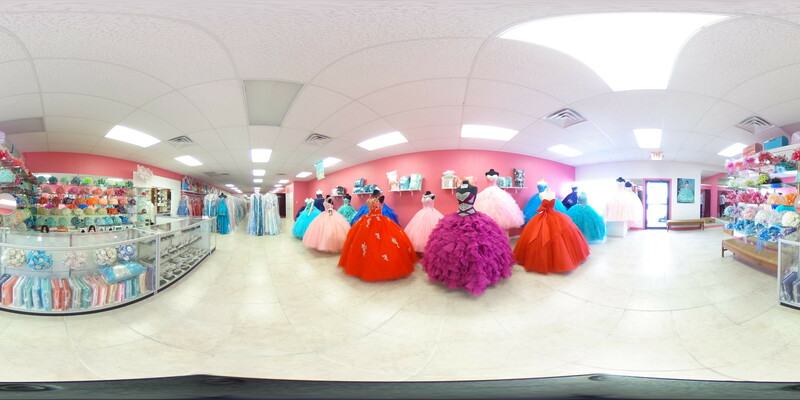 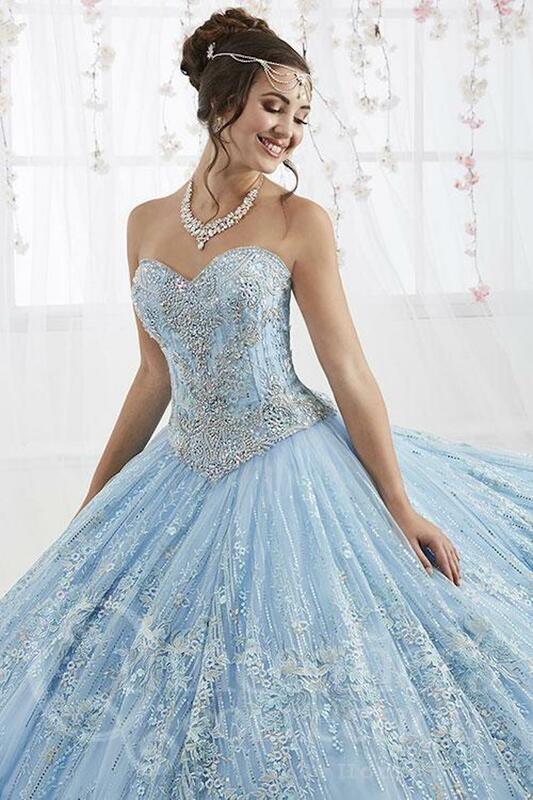 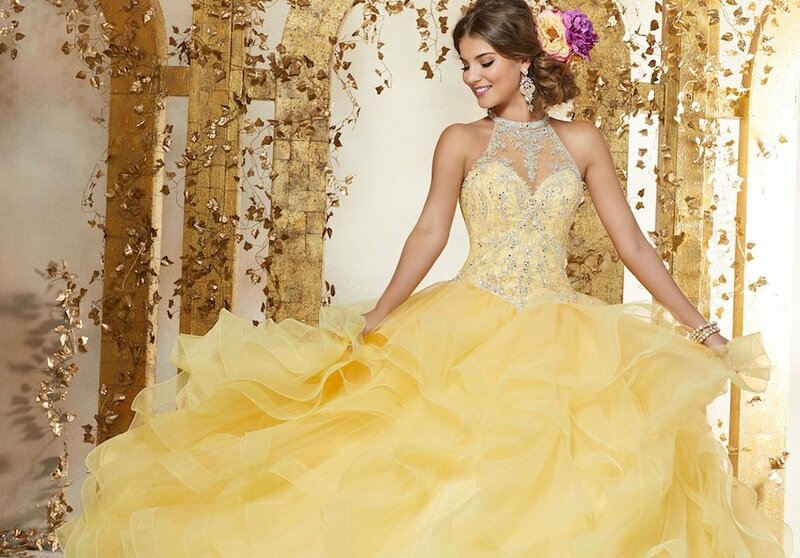 Choose from hundreds of beautiful quinceanera and wedding dresses! 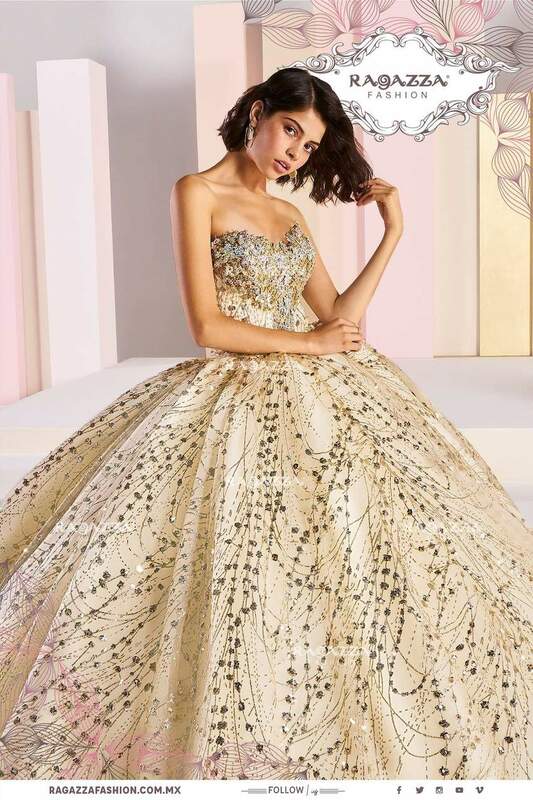 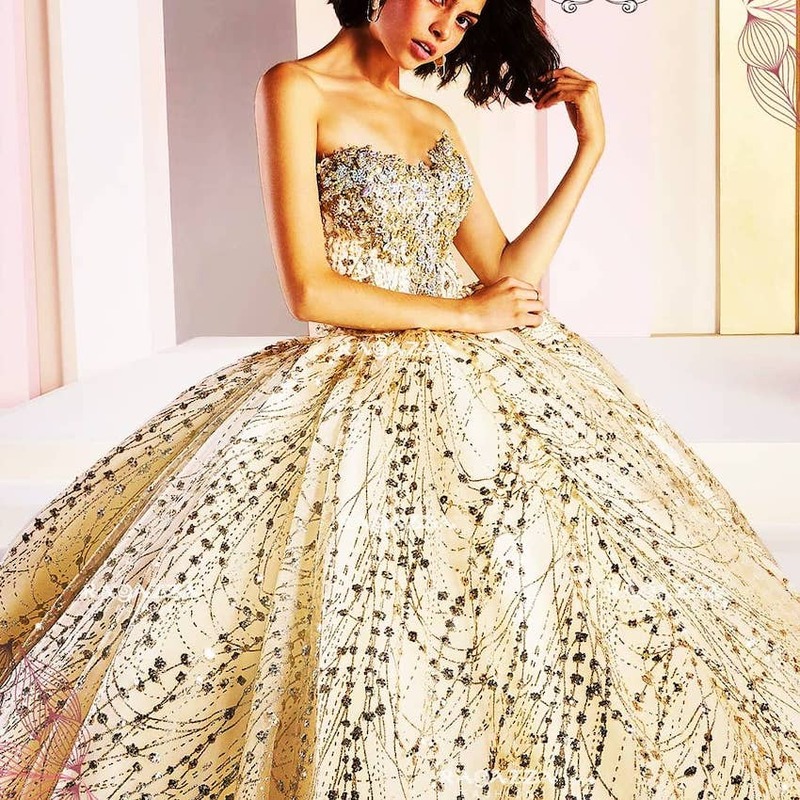 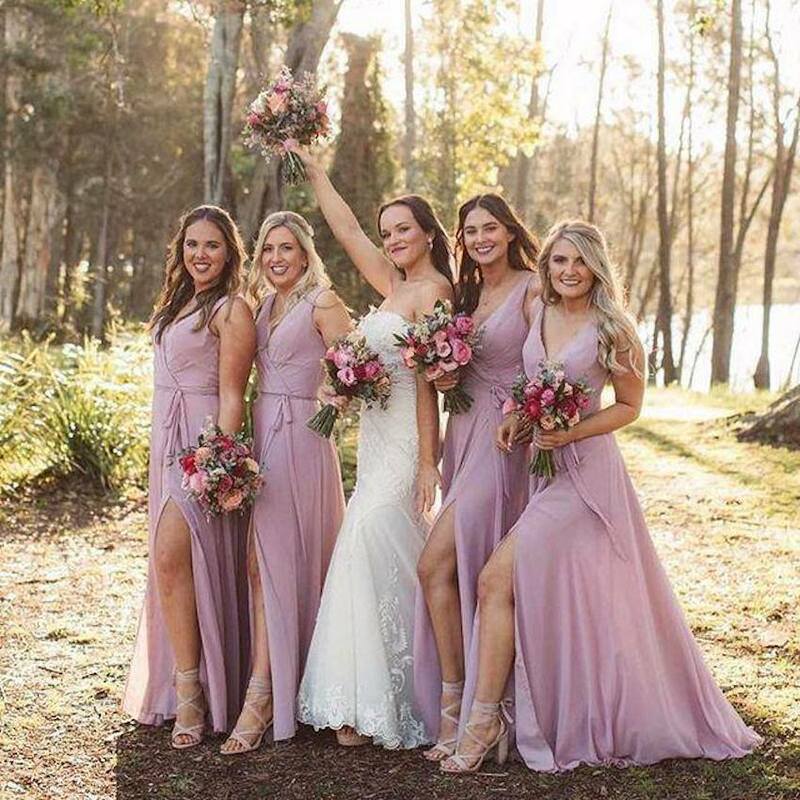 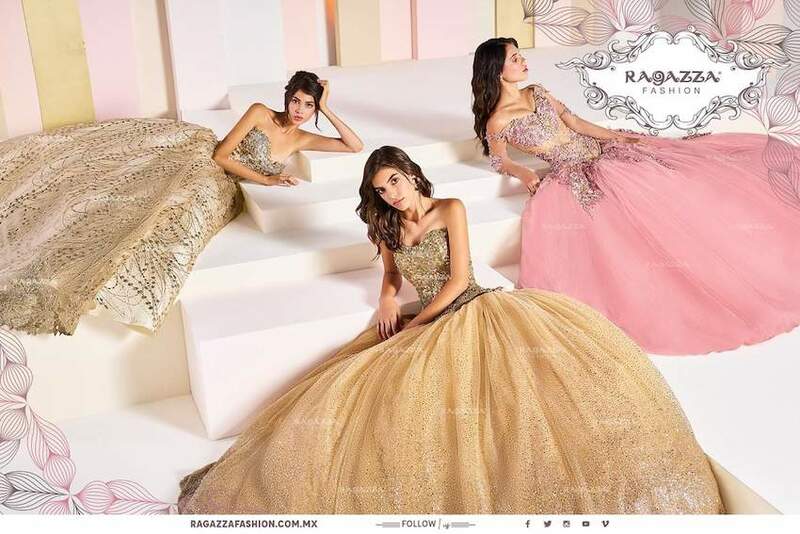 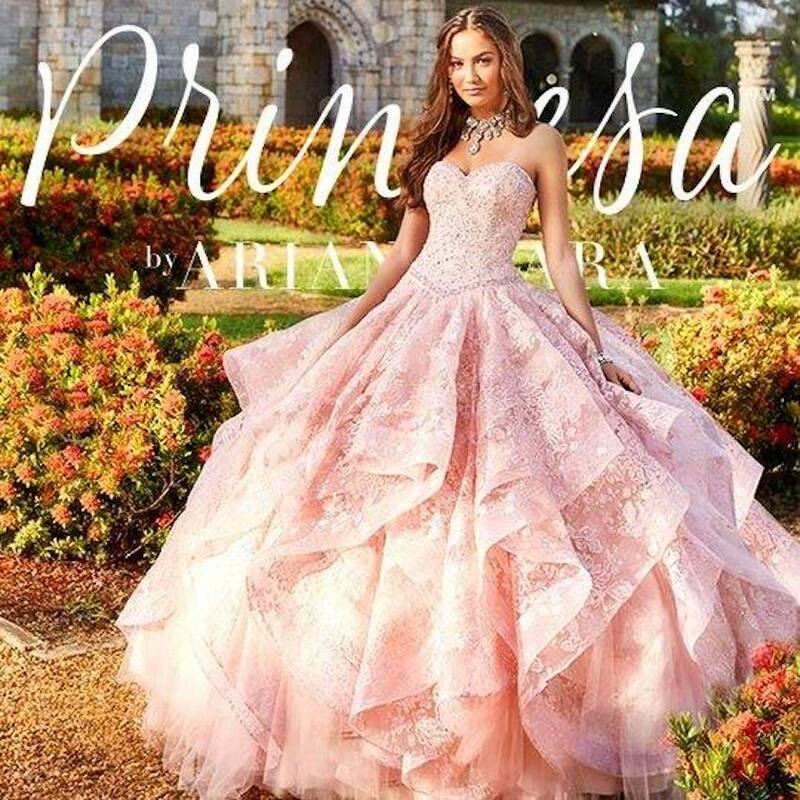 We carry top designers like Mori Lee, La Glitter, Adan Terriquez, Ragazza, Davinci, Forever 15, Quinceanera Collection, Viann'k Mansur, Bonny, Royal Ball, Mary's, Morena Esencial, Alyce Paris, and dozens more popular wedding dress brands! 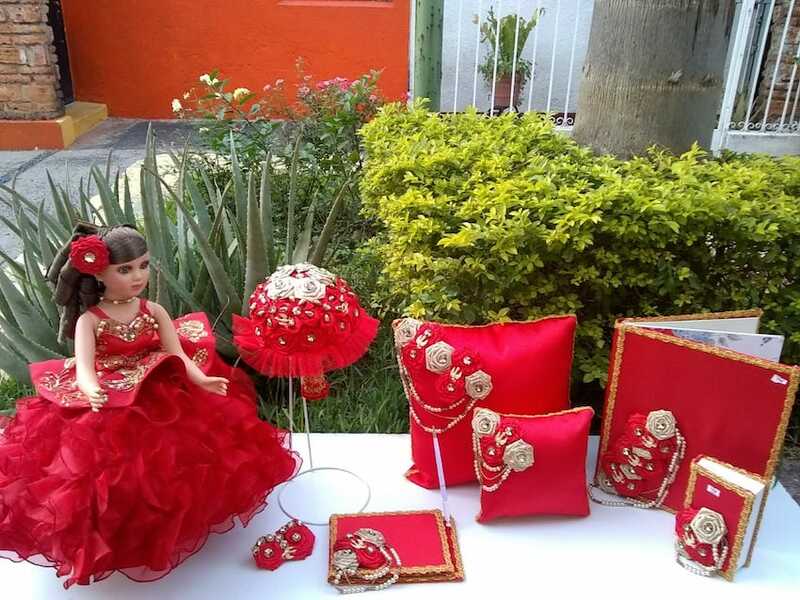 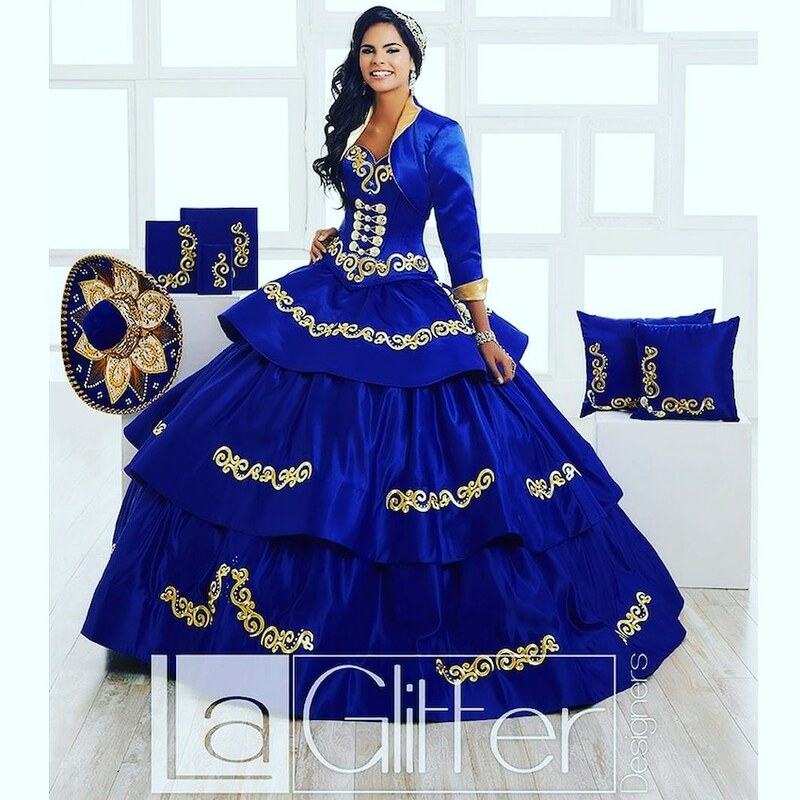 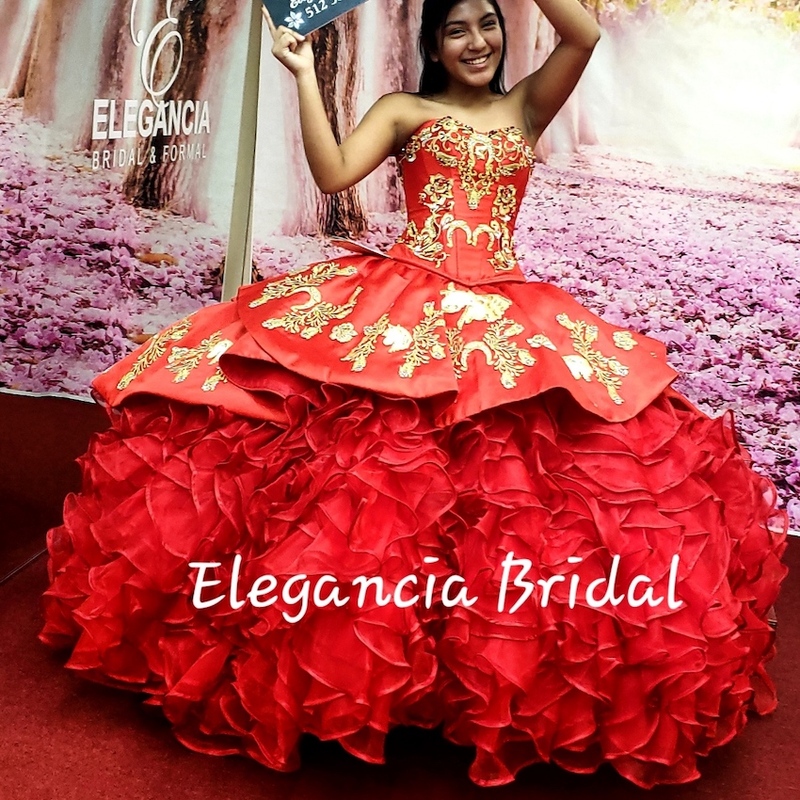 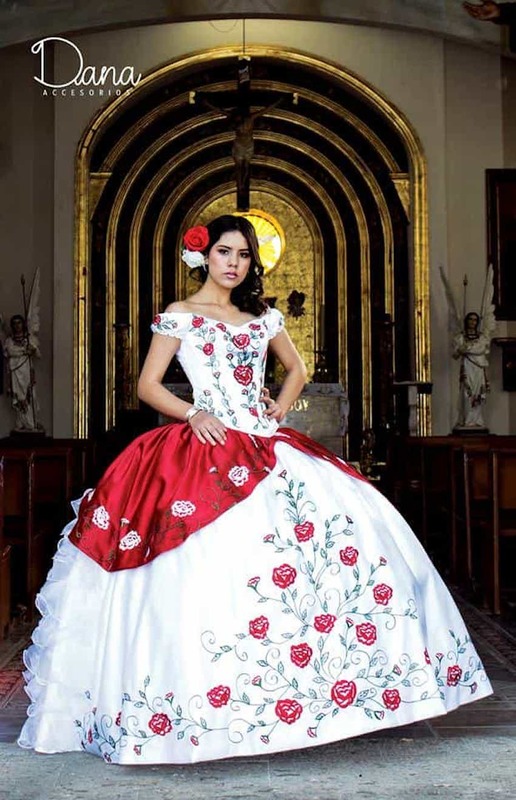 We also design CUSTOM quinceanera and wedding dresses! 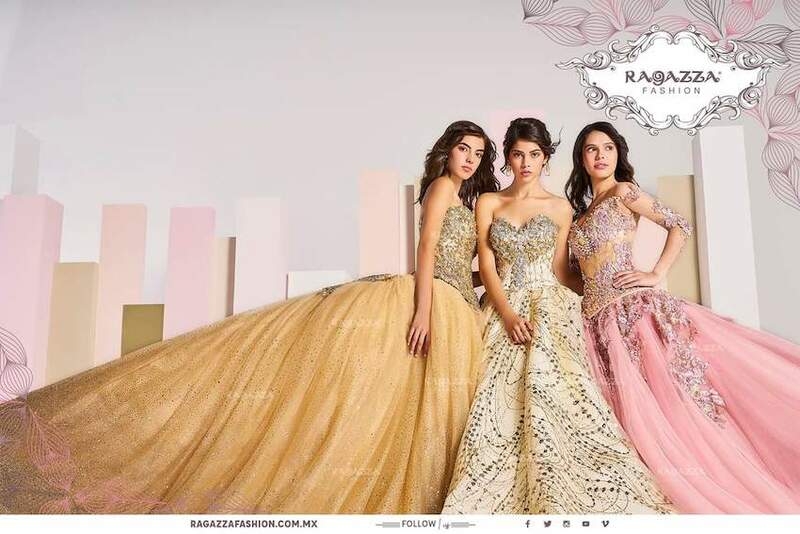 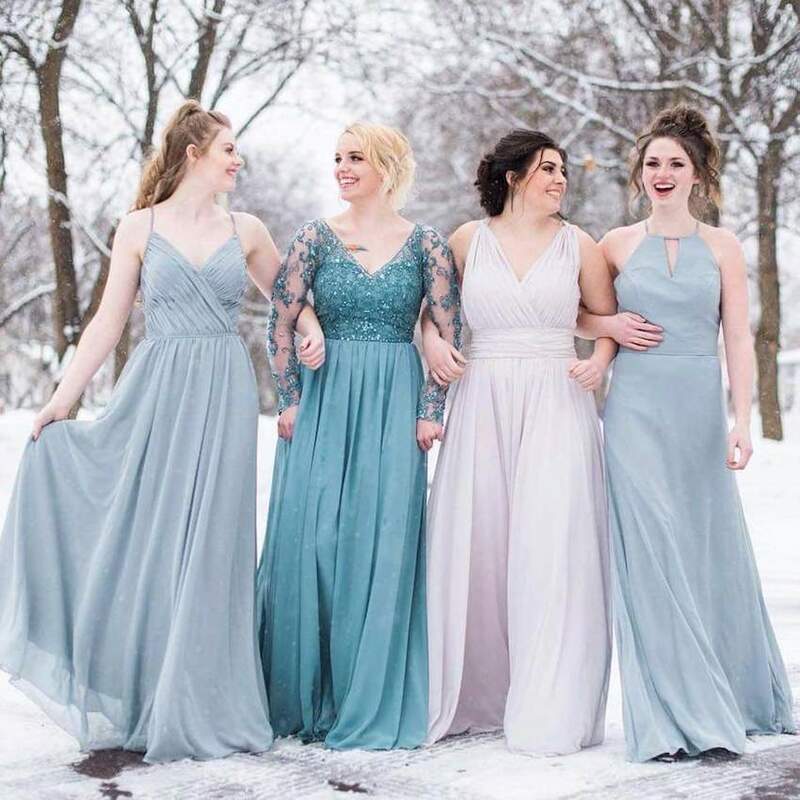 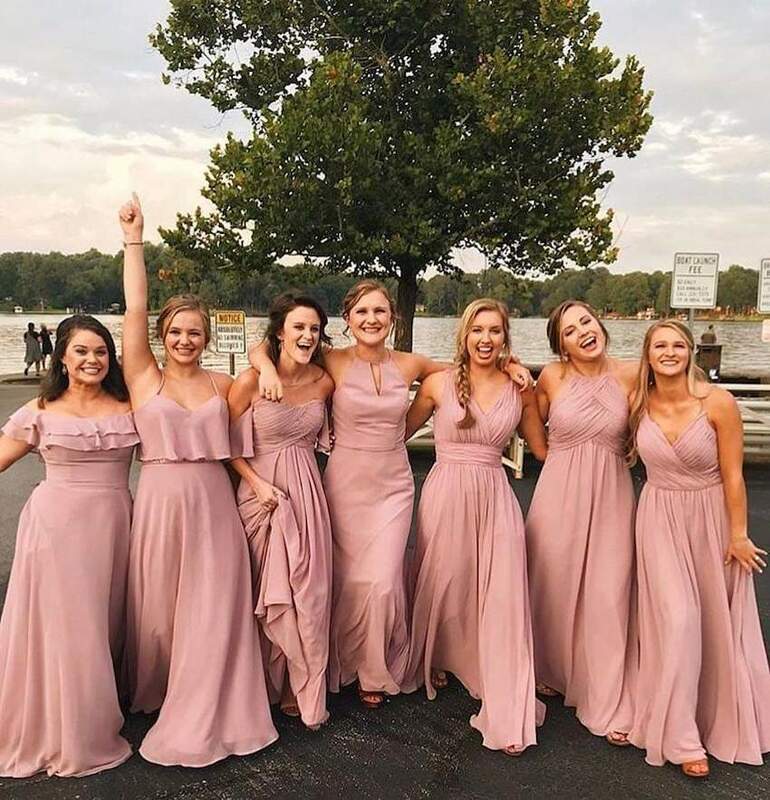 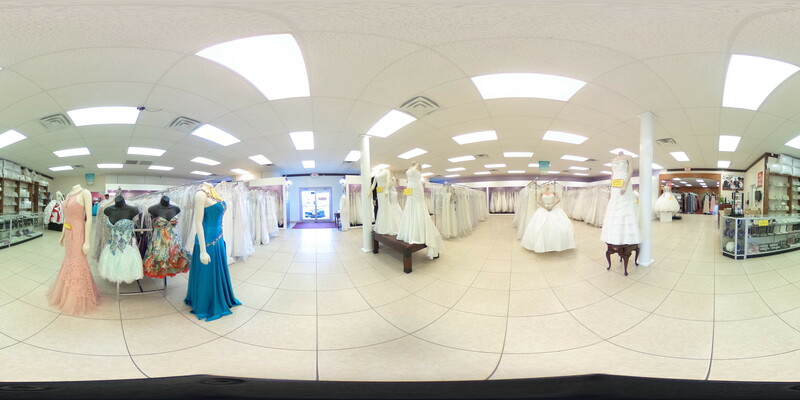 Come visit our store and find the dress of your dreams at amazing prices! 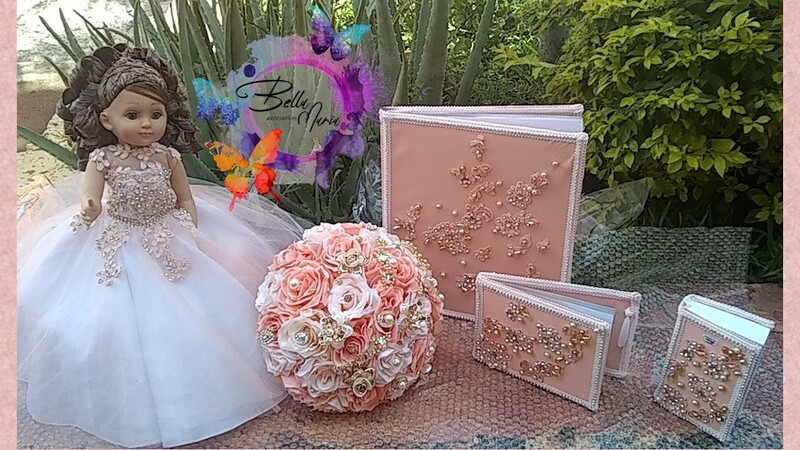 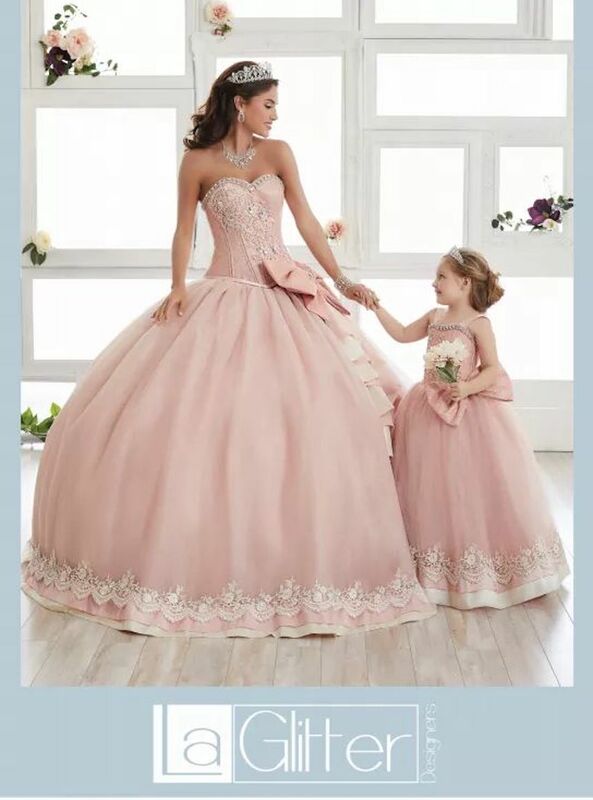 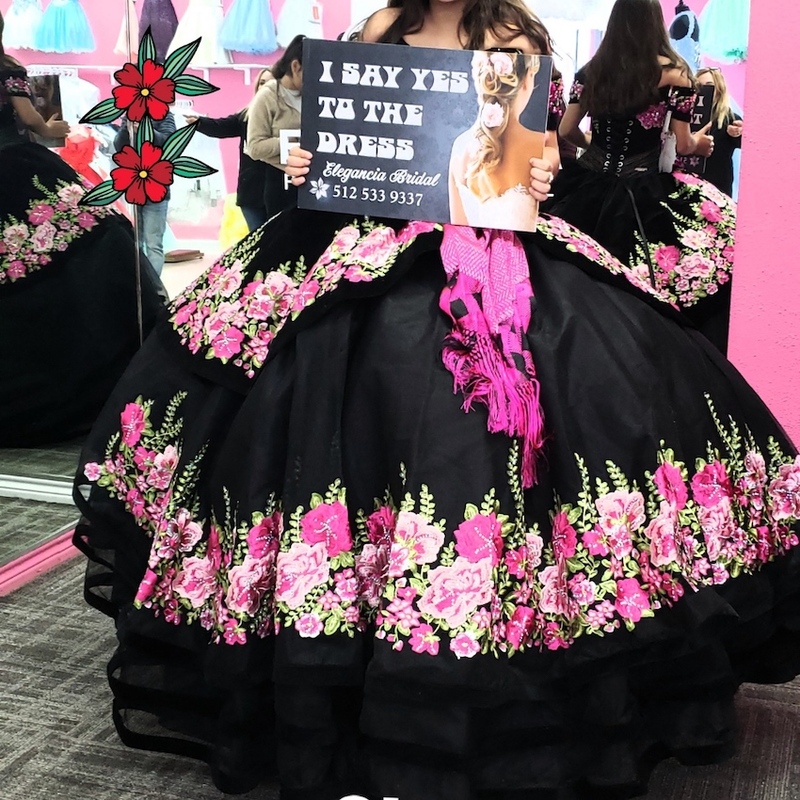 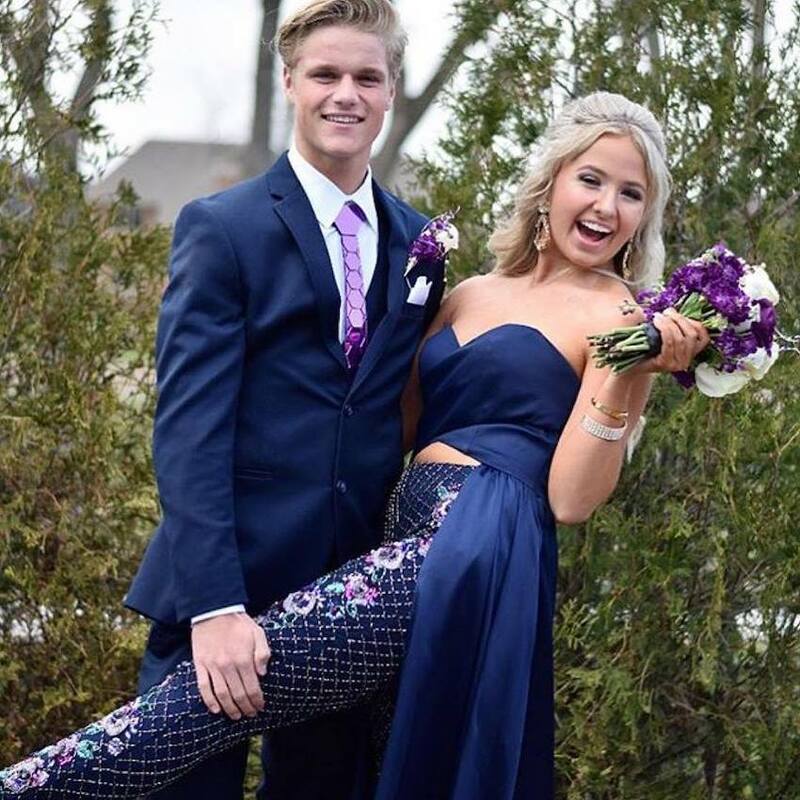 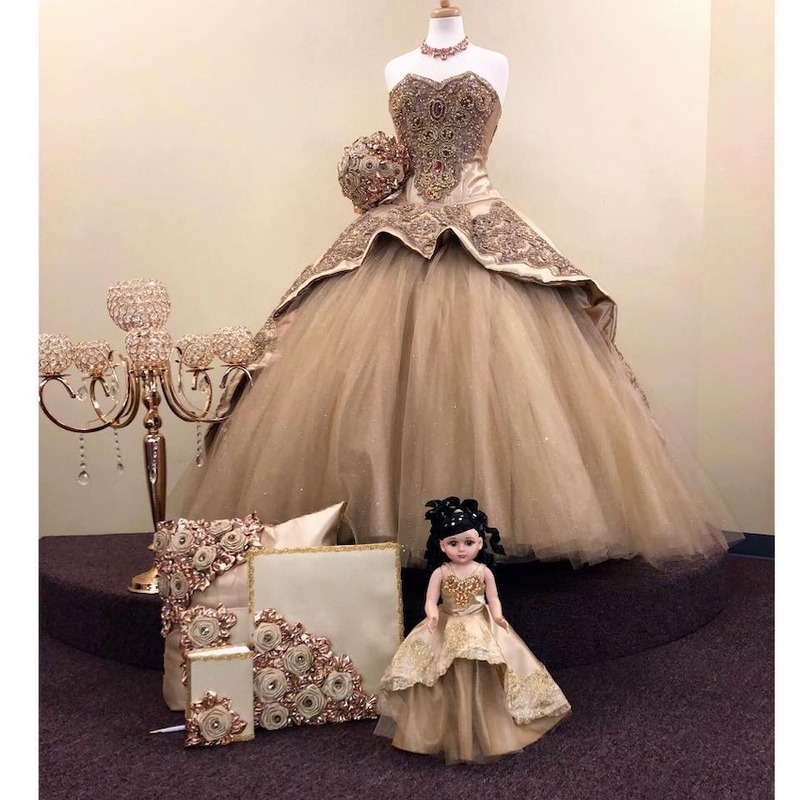 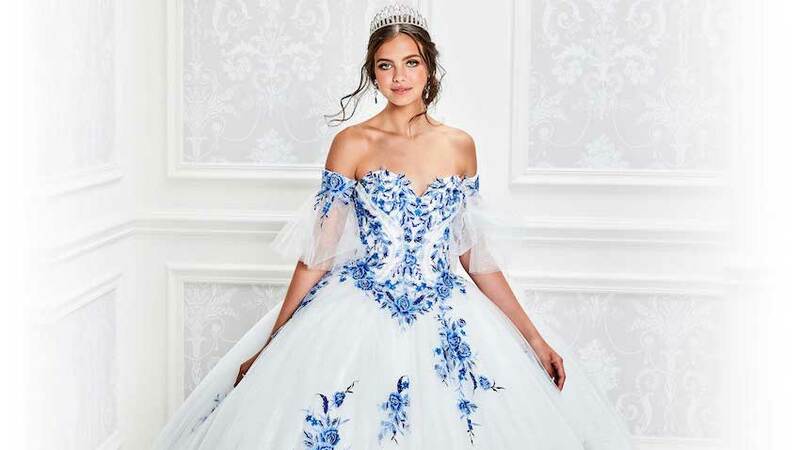 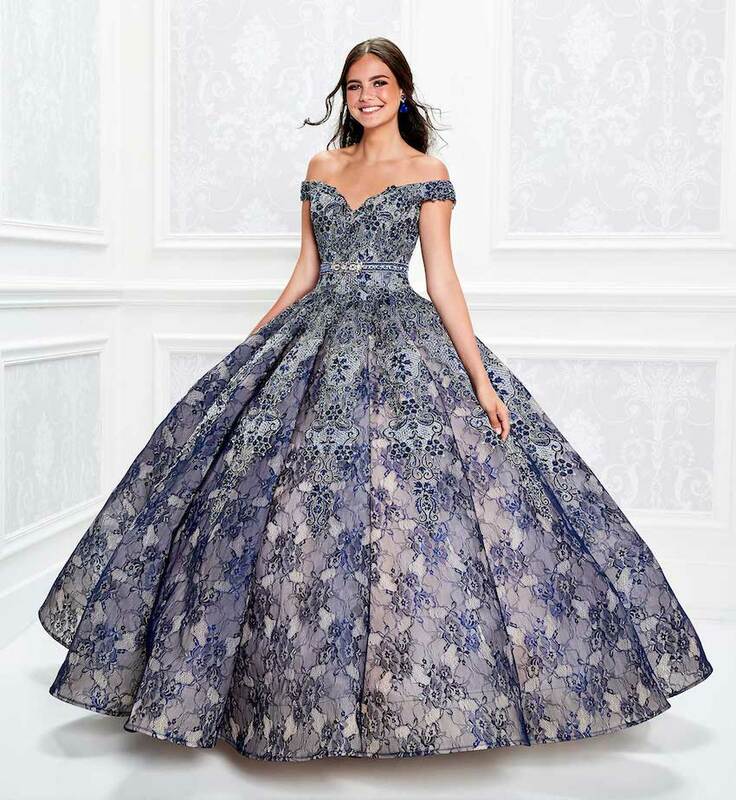 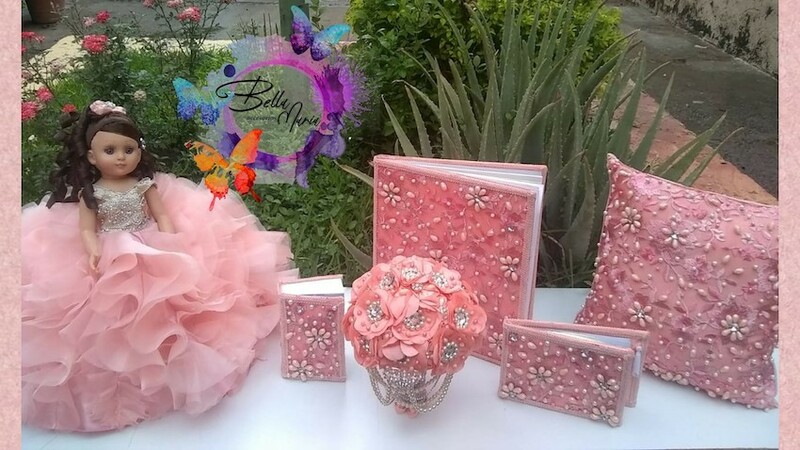 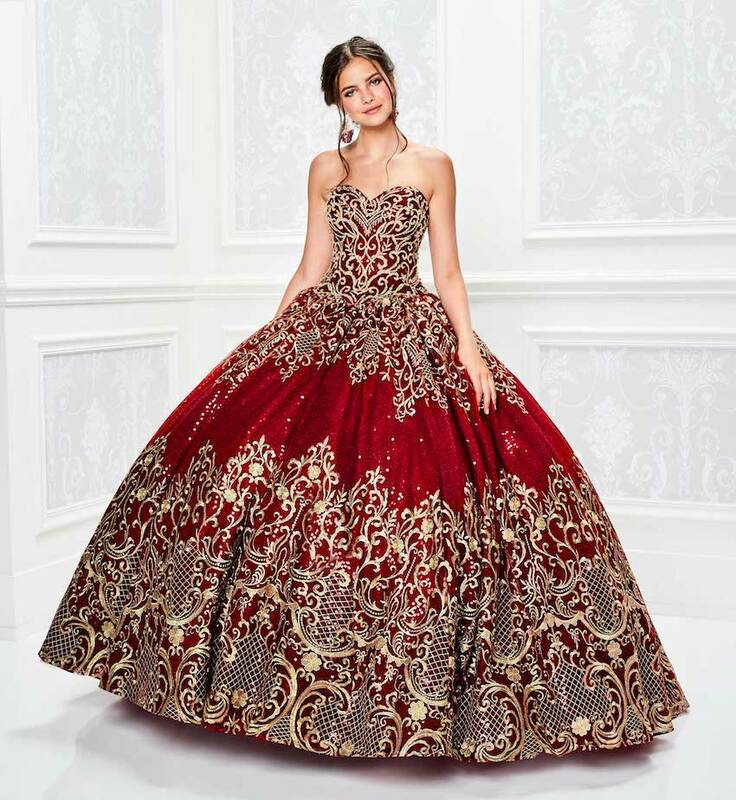 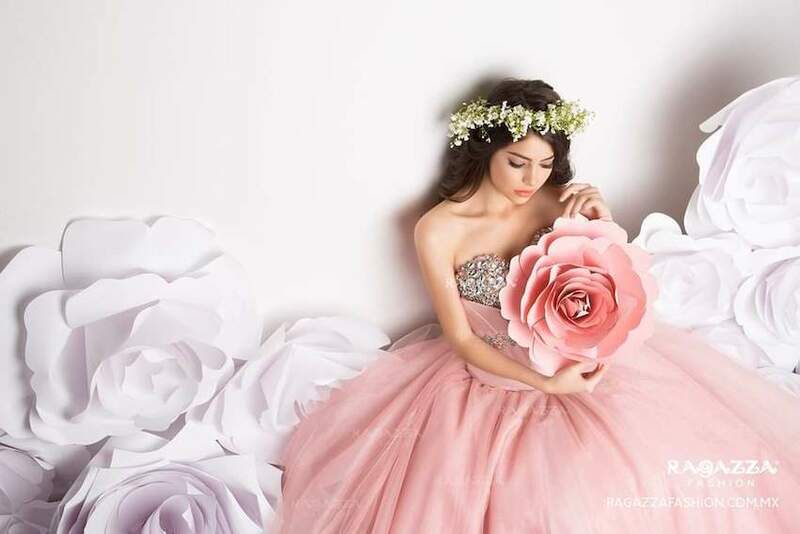 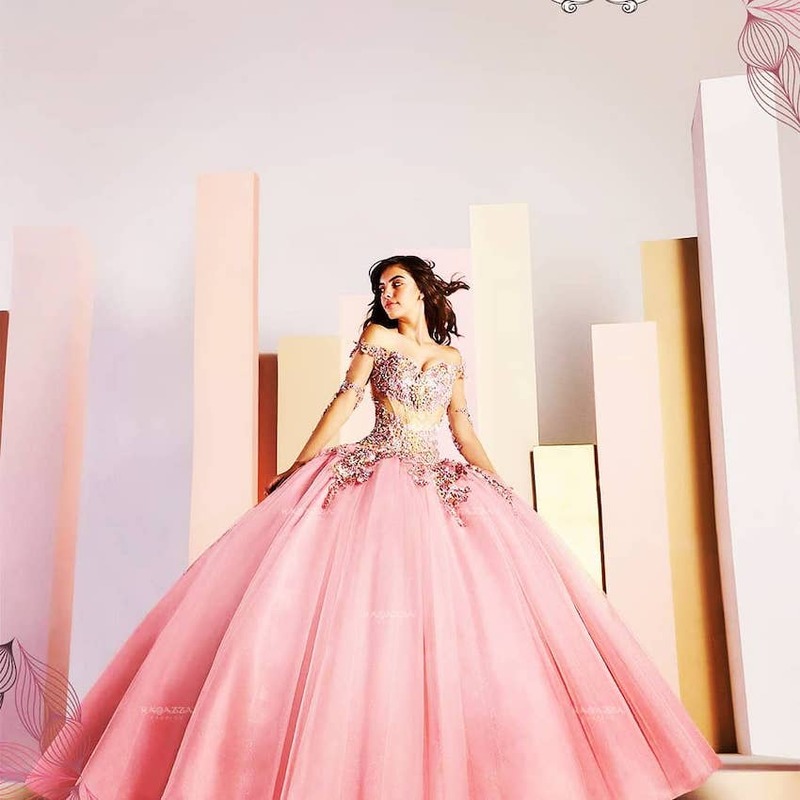 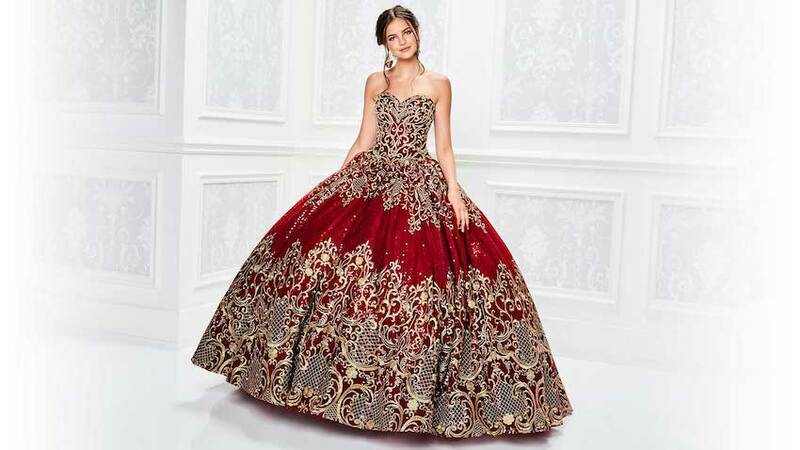 Mention My Austin Quinceanera website when you buy a Quinceanera Dress in store and get $100 off (doesn't apply to special orders) On SPECIAL ORDERS, get a $75 gift card toward the purchase of all your accessories! We also have hundreds of wedding dresses at CLEARANCE PRICES when you mention AustinQuinceanera.com! Hundreds of wedding dresses at CLEARANCE PRICES when you mention AustinQuinceanera.com!